Manila, Philippines – Department of National Defense (DND) said on Monday that President Rodrigo Duterte already gave a go signal for the Armed Forces of the Philippines (AFP) to have its own submarine program. In an interview, DND spokesman Director Arsenio Andolong said that the submarine acquisition program is part of the AFP’s wish list. “Well, the proposed submarine program at least was given a go by the president. The Philippine Navy has begun studying its doctrines and planning its procurement,” Andolong said. “This has never been done before and I think that is significant because it shows the political will of our President. He wants to push our Armed Forces to the fore front, as equal with our neighbors,” he added. Finally, the government has agreed to push through with acquiring the Philippines own submarine as some of the neighboring countries in the ASEAN region like Singapore, Malaysia, Vietnam, and Indonesia, already have their own submarines. But if did not materialize during the president’s term, at least it has begun and set a direction in the future, says the DND spokesperson. “The President likes the idea of us procuring our own submarines. Sakanya, kapag inaprubahan niya kami nahahanap ng paraan kung paano ito gagawin (If he approves it, we will be the ones who will find a way to do it),” Andolong said. “Ngayon hindi sure, malamang hindi pa sya ma (perfect) sa terminoni President Duterte. But at least the Navy has begun studies of it kasi inaprubahan niya ang wish list. Pero pag-uusapan pa kung papaano popondohan, saan kukuha, at anong klase (It’s not sure, and likely it won’t be perfected during the President’s term. But we shall discuss how to finance it, where to procure it, and what type of submarine),” he said. 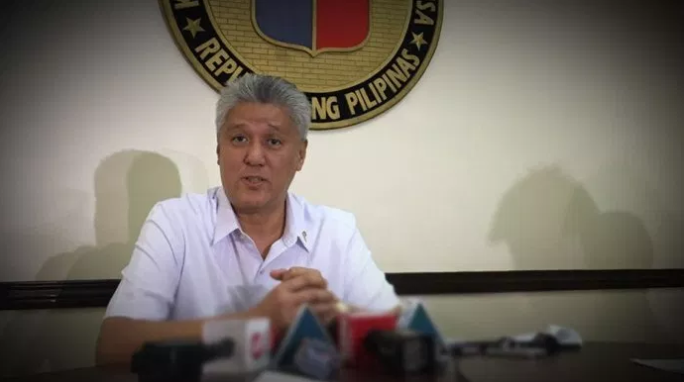 Andolong said that there are different type of submarines that the Philippine Navy could acquire like attack submarine, fast attack submarine, ballistic missile submarine or Boomers, guided missile submarine and also submarines with surveillance equipment on it.